Post 30th January, 2016, with increased clarity, Benegal is sure to streamline solutions for CBFC. 1) Will Benegal be able to bail out the CBFC from the controversy-ridden situation? Transiting Jupiter will be aspecting his Natal Venus in Sagittarius, and will also be aspecting his Natal Saturn in the Aquarius Sign of his Solar chart, till 11th August, 2016. Saturn will be transiting over his Natal Sun and Mercury, he will be aspecting his Rahu in Capricorn sign, till January, 2017. Rahu will be transiting over his natal Mars, till 30th January, 2016. 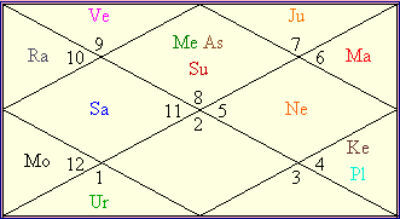 Post this period Ketu will be transiting over his Saturn. Ganesha finds that the period will be crucial for Shyam Benegal. He may face some adversities in the process of discharging the entrusted responsibilities as the head of a freshly constituted committee during the given time frame till 30th January, 2016. However, he would be competent enough to use his long years of experience related with the films industry and other segments to streamline the processes and solutions related to the ambiguities of the CBFC. He will be eventually successful in taking necessary corrective measures, by following the laid down principles for creating a trustworthy report for the Government. 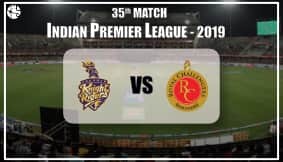 The period post January 2016 will be a comparatively better period for him and he will be in a better frame of mind to deal with various problems and issues that may crop up. There will be increased clarity of thought and he will be able to analyse the situations well. 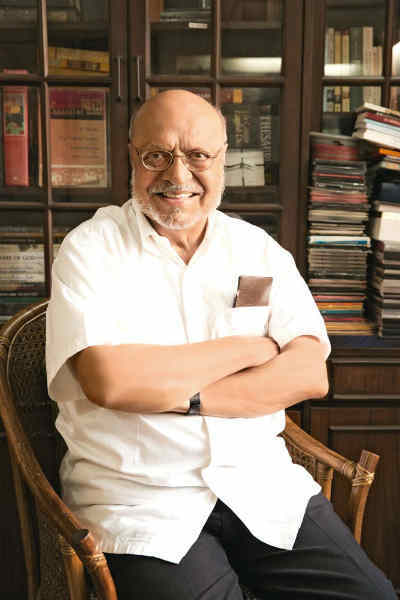 Ganesha wishes a great time ahead to Shyam Benegal.